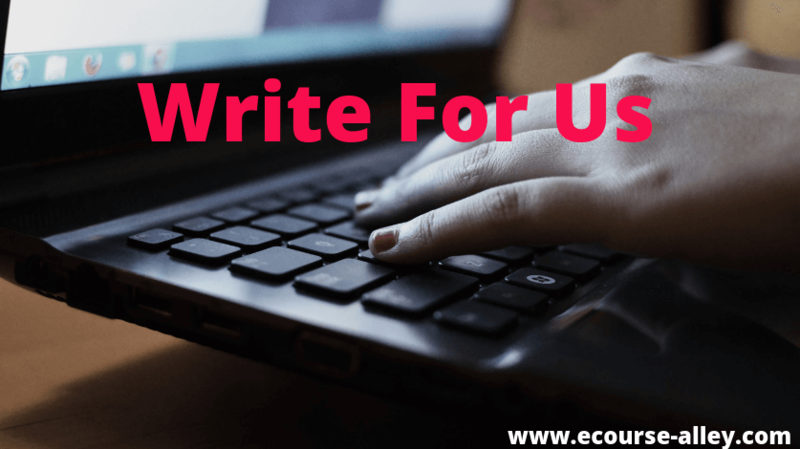 So, you'd like to write for us? We're so happy you stopped by and thank you for your interest in contributing to our blog! Your article should be a unique piece of content. In other words, it should be written for our blog and cannot be published elsewhere on the web. Our target audience is aspiring entrepreneurs who want to start and grow an e-course business, so we’d prefer articles that center around entrepreneurship, online course creation and marketing, as well as general online business tips and information. Ideally, the article should have at least 1200 words (or more). Please include real-life examples, images and/or screenshots to support your content. Please make sure any images included are public domain and therefore are able to be shared freely on the web. We’d also love some good outbound links included to help supplement your article and provide readers with more information. Please provide the target keyword for your post – this will help us to set up our on-screen SEO for your article. Please provide a short bio about yourself and picture. If you have any social media accounts, please include these as well. Finally, note that at least one inbound link/calls-to-action to e-course alley content may be added to your post. Please send your blog post pitches and completed post (once approved as a contributor) to heather@ecourse-alley.com.